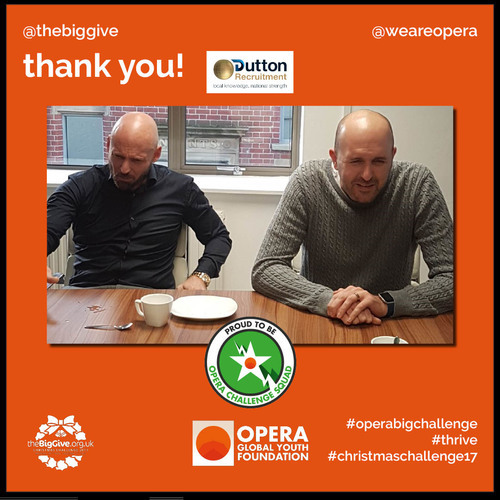 This is exactly what we saw happening from 28th November to 5th December 2017 – The Big Give Week. 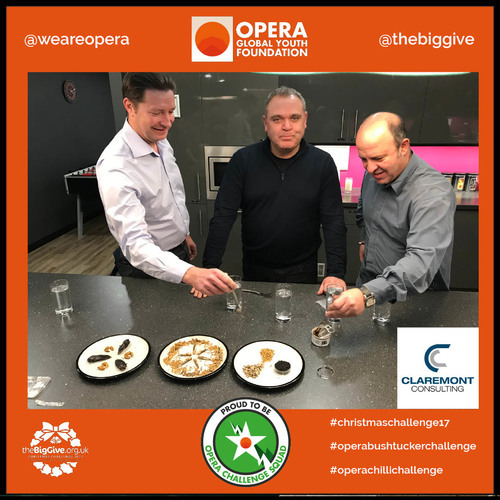 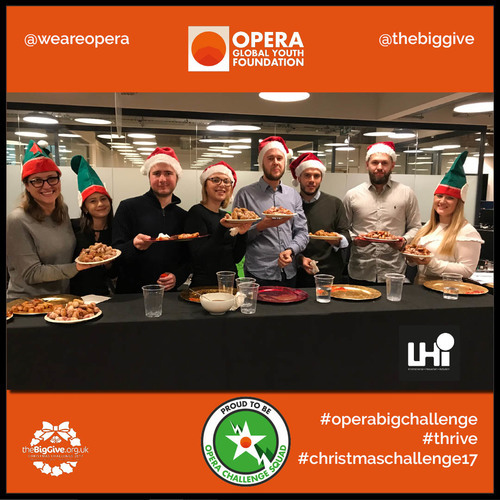 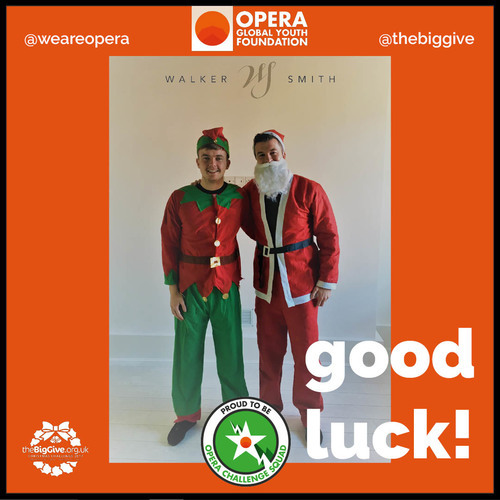 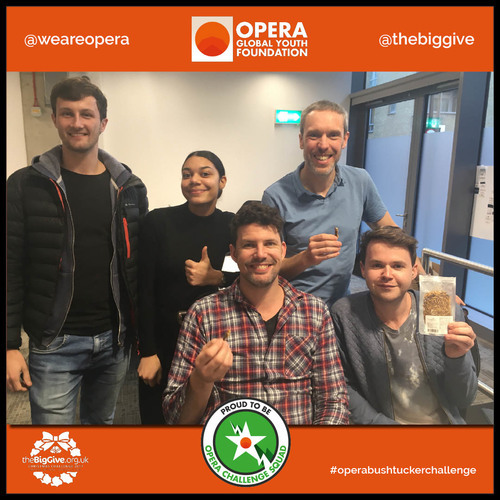 A group of twenty businesses from the world of recruitment all pulled together to achieve something truly incredible when they took on the OPERA Christmas Challenge. 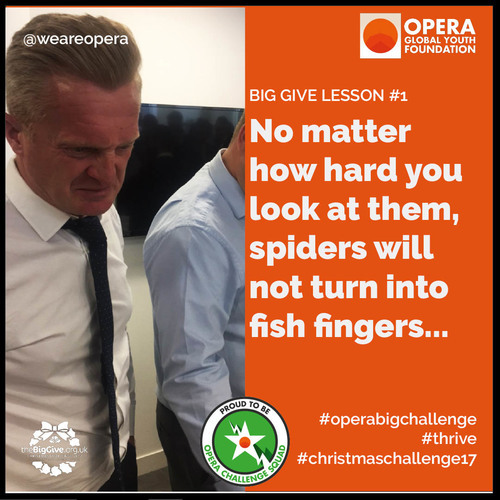 From chilli challenges, bushtucker trials, extreme personal training sessions, the more sensible among them doing bake sales and dressing down (or up!) 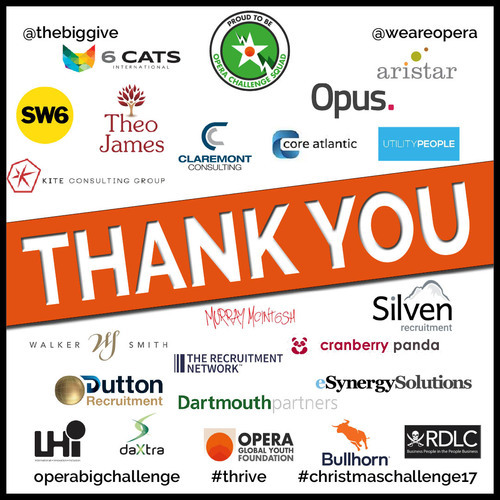 ... individuals have indeed given big and together SMASHED the £40,000 target and raised an amazing £51,156, which will support at least 100 young people in to work - and there are still donations coming in! 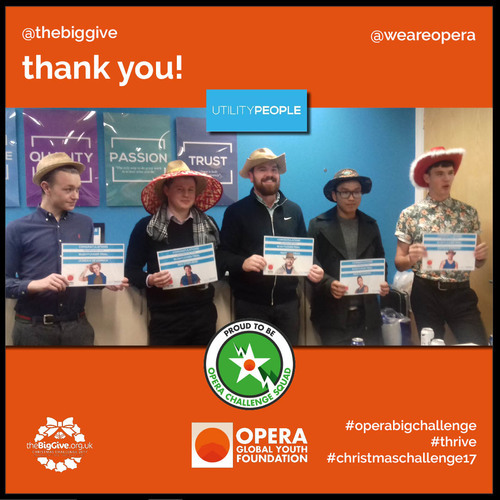 Because every £500 raised is at least one young person supported into work. 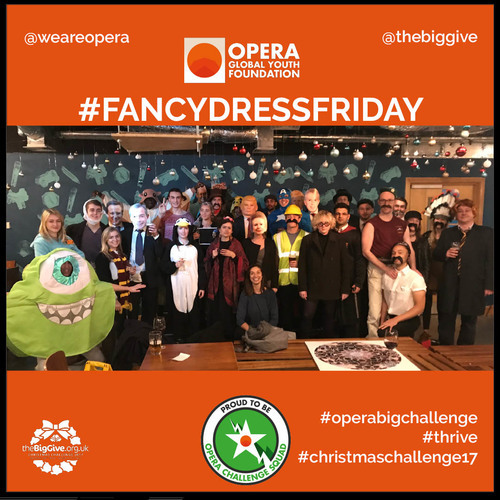 For those of you who are yet to join the OPERA movement ... 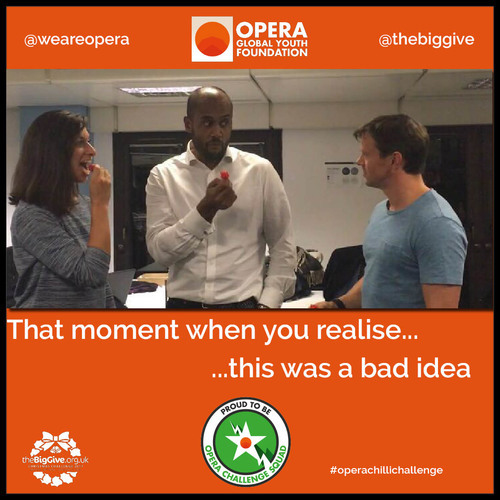 They would warmly welcome you to become part of their growing network of companies and their teams. 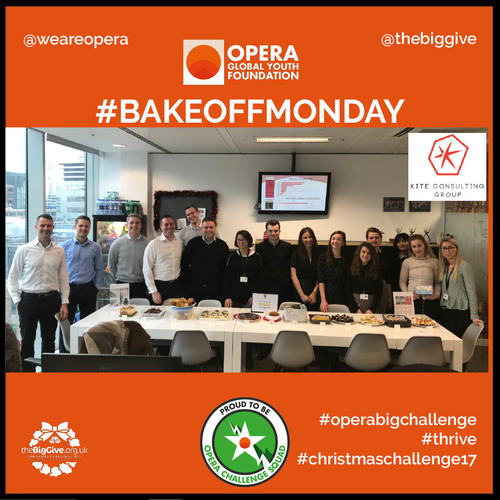 With the #thriveUK fund now firmly established as direct funding for young people in the UK who have successfully completed a Prince's Trust programme to enter the workplace, the next stop is the #thriveinwork pilots due to roll out through 2018. 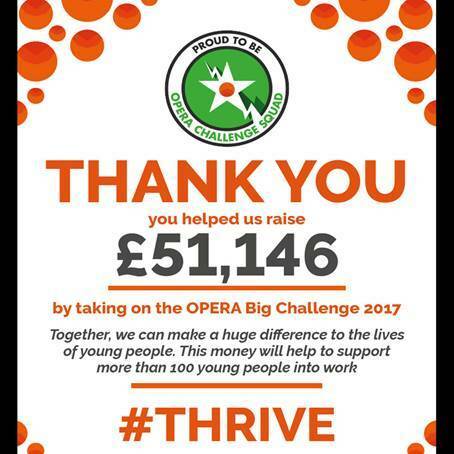 OPERA are delighted to say that they are now also working with UK Youth and Youth Employment UK, The Careers and Enterprise Company and due to announce the #thriveUS and #thriveAUS funds in Q1 2018.